For fast casual fare that you could only get in Maryland, visit Chesapeake Grille & Deli just off Annapolis Road in Bowie. This casual eatery has all of the old stand-bys. 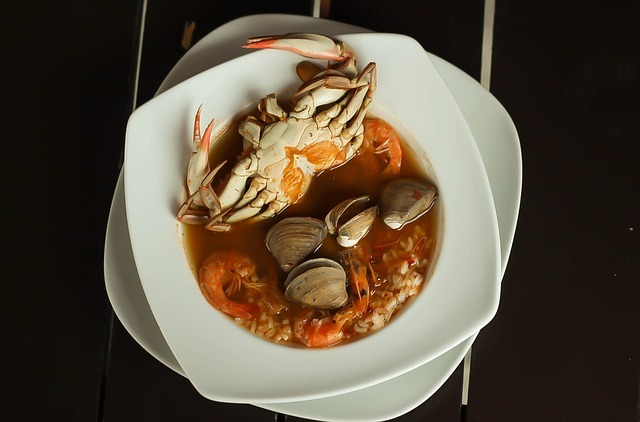 plus an infusion of the crab and seafood classics that the area is known for. With cream of crab soup, crab cakes, crab bruschetta and much more, Chesapeake Grille and Deli has just about all of your favorite crab dishes. There are also plenty of other fresh seafood options, hearty burgers, and other dishes for the land lover, plus daily dishes that breathe new life into the old blue plate specials. If you dine in, you’ll find the type of homestyle service that you can expect from a family-run establishment. Chesapeake Grille & Deli also has two other sister restaurants in Maryland, but the Bowie location is in the owner’s hometown and the one nearest and dearest to their hearts. They open daily at 11 a.m. for lunch service.